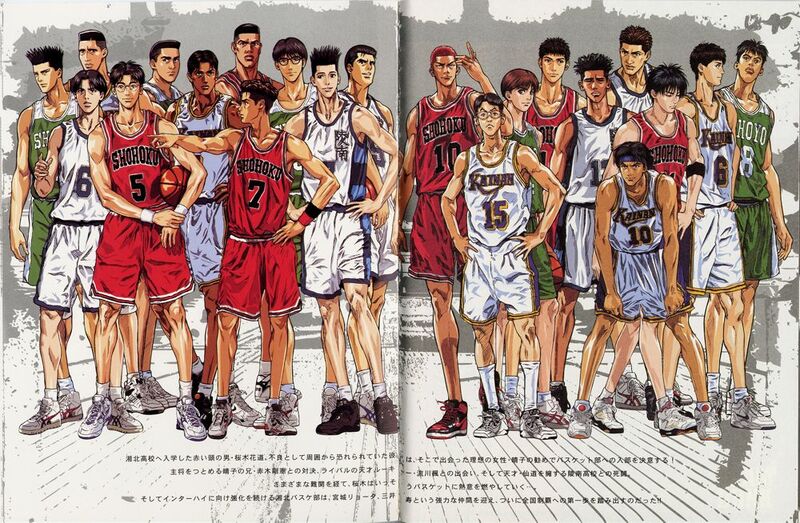 Actually, after all these years, is there anything else left for me to write about SlamDunk? Everyone who knows about it doesn’t need another review. Unless you’ve never read it before. If so, just go read it. 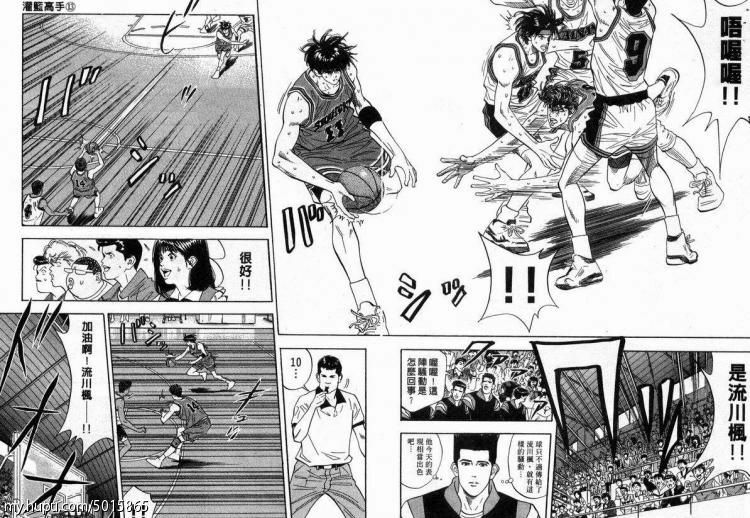 SlamDunk is more of a memory keeper for me. All the years I have been watching basketball games, but at that age, (when I was 16), to see live games I attended being captured in paper format with amazing artwork, I could not resist. 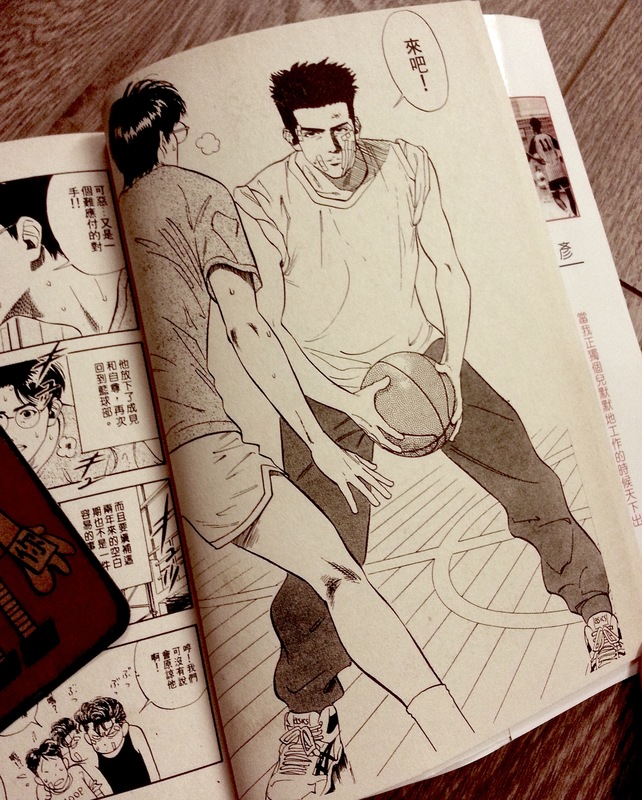 Though I was never a manga or comic fan, I’m so glad I took the first step to at least read a chapter of SlamDunk when my friend told me to. 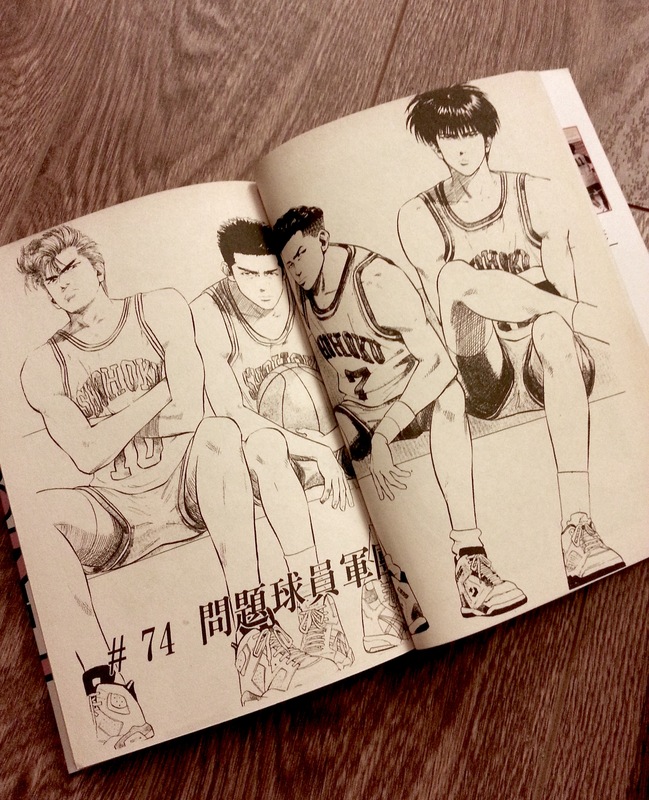 My current set of SlamDunk is about 15 years old. I collected it slowly through the comic stores in my late teens. It is the first Mandarin edition in smaller size (compared to the ones now). I take it out and read it at least once or twice a year. I could not contain my excitement every time I read it. 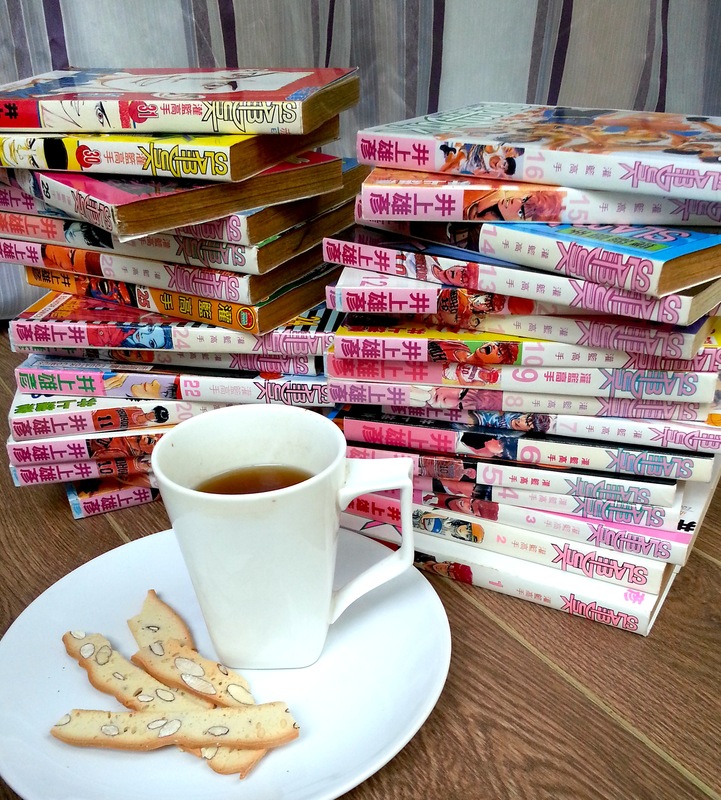 Even after hundred times of reading it, there is still so much fun in turning the pages. 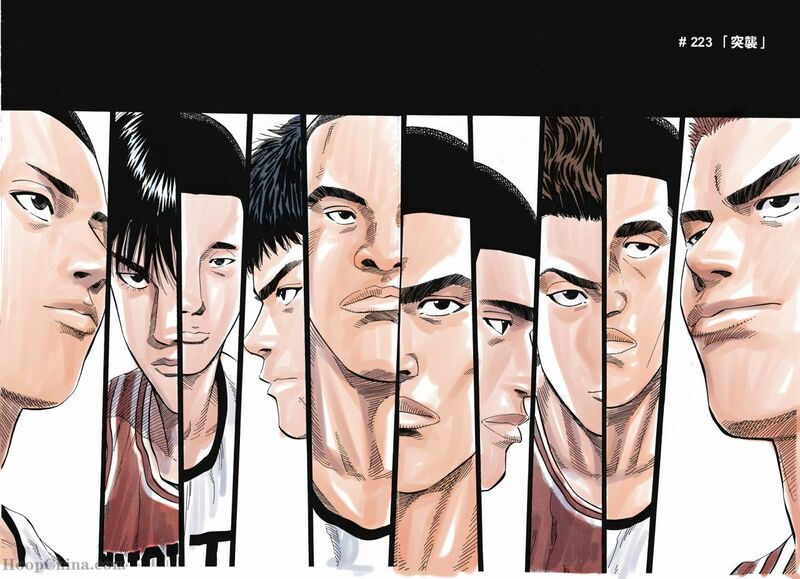 It is a simple teenage story of basketball and growing up. Like those Hollywood movies of bad guy turned good and went on to save the world. But isn’t it what the world is, or rather, what it needs? 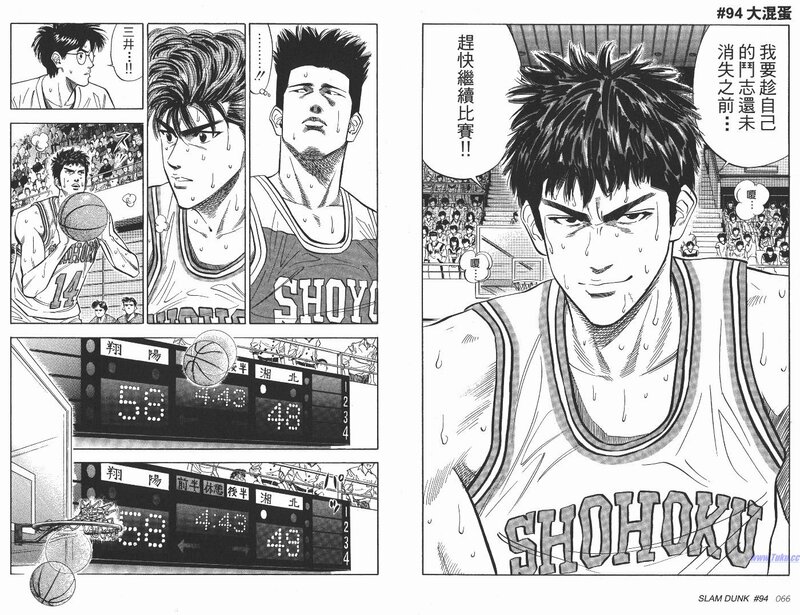 How is that after twenty years, SlamDunk is still one of the most celebrated manga series throughout the world? Because it is human. Because we were young once. And because we all need a pick-me-up, no matter at what stage (and age). Even now, reading SlamDunk still picks me up and makes me laugh. It reflected so much of our daily lives and what we need to go through for what we want. 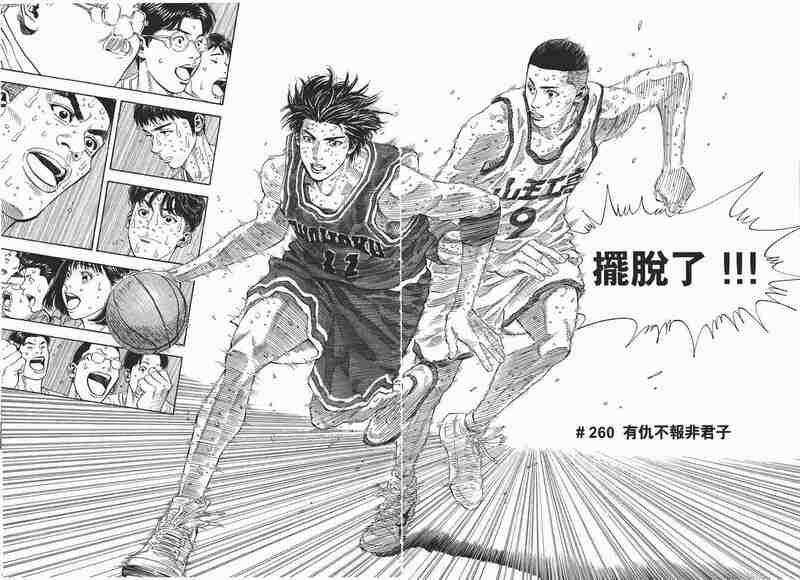 Sakuragi with his twenty thousand jump shoot, Rukawa with his mighty will to be the best, Akagi and his dream while waiting for the right teammates, Mitsui and his undying desire to play basketball but was disappointed. Isn’t these real stories around us? 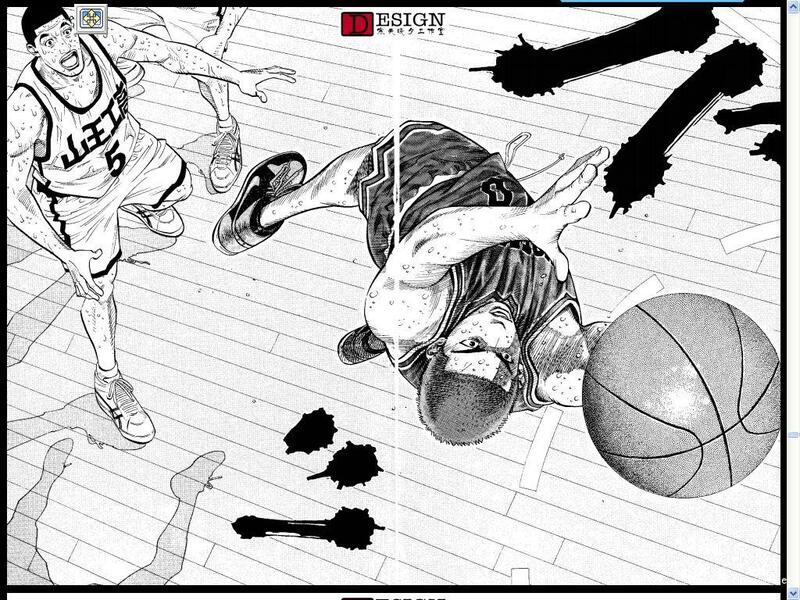 SlamDunk provides a story for us to pick up our broken pieces. It also provides a platform for imagination. It is of course based on NBA stories, and characters are vaguely taken from certain celebrity players, yet it lets you play your own game through the pages. Passing, dribbling, dunk, 3-point shoot, training and even fights, you see it with your eyes, but you play it in your heart. I think it has achieved the goal of simplifying the complicated human movement and game details into something everyone can relate to, and something you can understand via graphic. You know how it is to watch a basketball game – most of the time you can only capture half of what is going on in the court. But Takehiko Inuoe has captured all of them, break them into boxes, and replay them one after another for you. And maybe it reminds you of the games you’ve watched. Yes, it reminds me of my high school time, when I often watch my friends during training and hang out with them at tournament ground. I remember the time they spent under the hot sun, the smile they had, the fight they fought, the excitement I had, and a medal given to me after one of the games. Memory keeper I said. I prefer the series on paper instead to be animation. It is just me. I like it when it doesn’t move (or talk with the totally wrong choice of VO), it gives you bigger room of imagination and form your own ideas about the characters. Fashion Story: Paco Rabanne. FW14, PFW.